Each roll wrapped with air bubble and paper board. All rolls palletized. 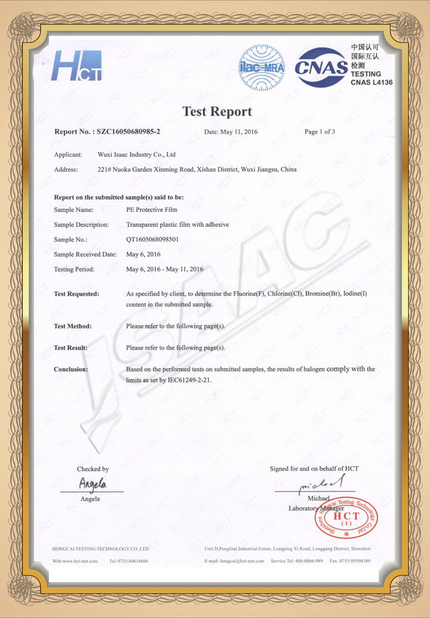 Aluminium profile is an alloy material mainly composed of aluminum. 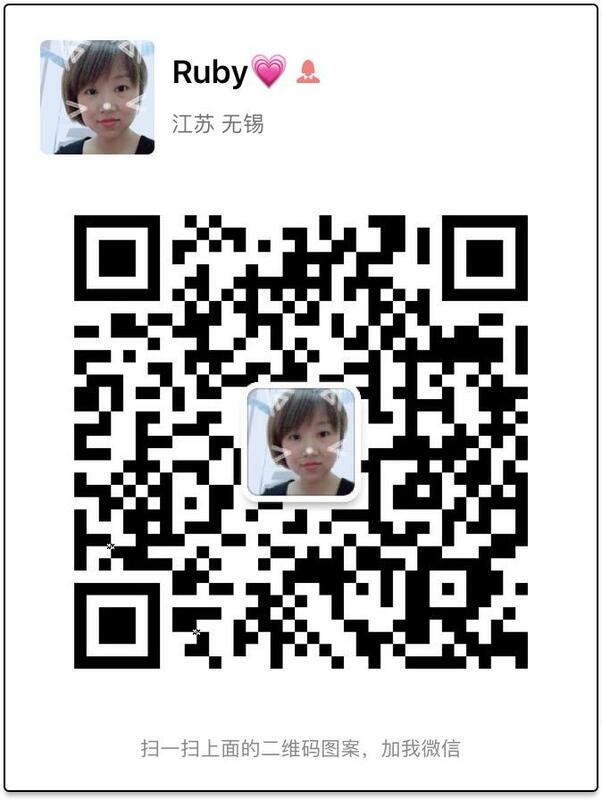 The aluminum bar is heat-melted and extruded to obtain aluminum profiles with different cross-sectional shapes. 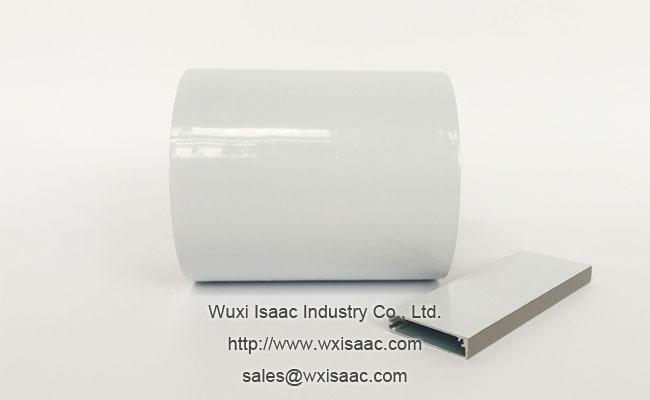 Generally speaking according to applications, extruded aluminium profiles refer to all aluminum extrusions that are used for building structures, such as, building doors and windows, curtain walls, interior and exterior decoration, and etc. The production of extruded aluminium profiles mainly includes three processes, casting, extrusion and coating. 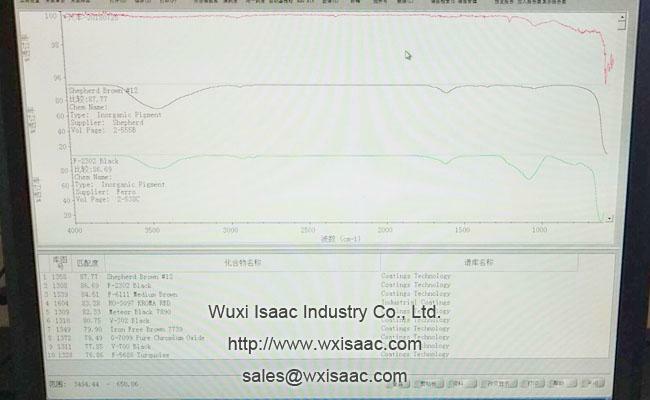 After aluminium extrusion, the surface of aluminium profile is treated with coating to increase the corrosion resistance, wear resistance and appearance. And the finished product is normally covered with a layer of protective film to protect the surface coating from being scratched and polluted. 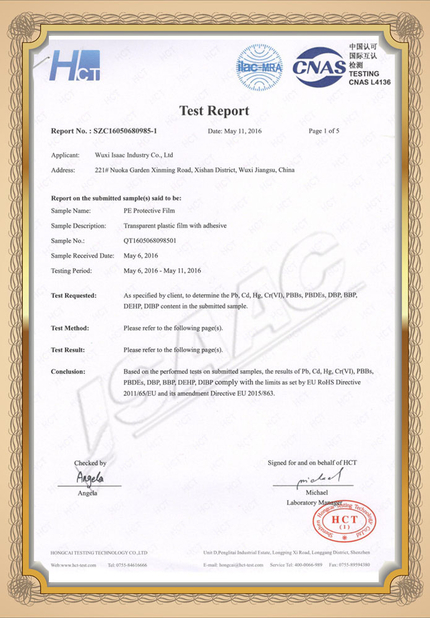 Generally, there are five methods for surface treament of aluminum profiles, such as, anodizing, electrophoretic coating, powder coating, wood grain transfer, fluorocarbon coating and polishing. The smoothness of these surfaces are different, so different protective films should be used for better protection. 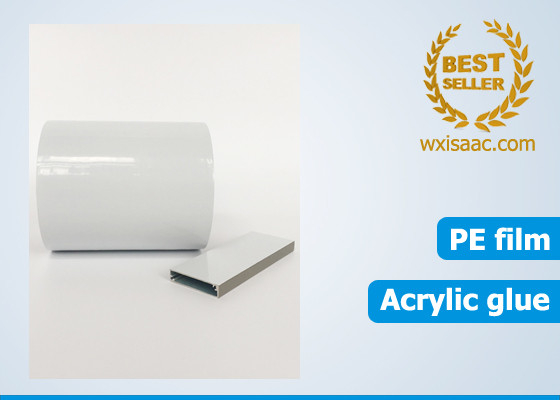 UV resistant non residue protective film for sahara alu profile / extruded aluminium profile / aluminium extrusion is specially designed for Sahara aluminium profile. 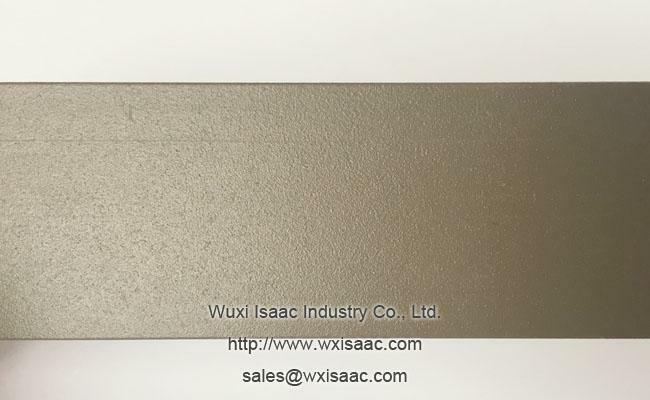 The surface of Sahara aluminium profile is very rough with lots of particles. 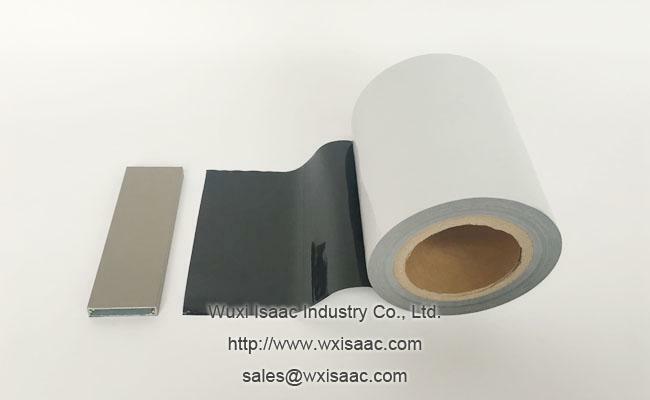 So special-made high adhesion glue should be used to produce suitable protective film for sahara alu profiles, which can stick well but leaves no residue. 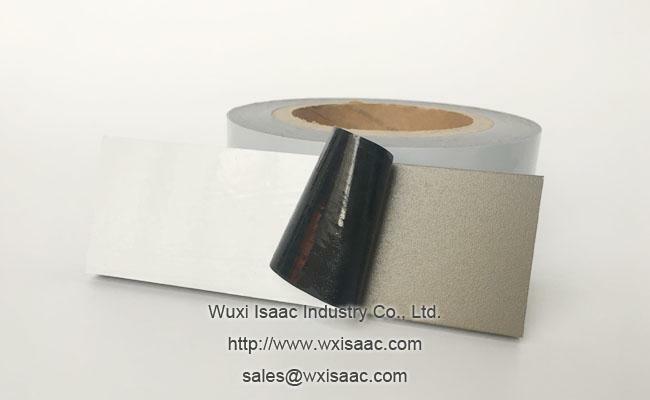 Under normal circumstances, our protective film is applied in the aluminum profile factory. During the processes of doors and windows production, during the transportation from factory to construction site, during the installation and also in other construction processes, the door and window profiles are always protected by our protective film. The protective film will be removed when the building is basically completed. 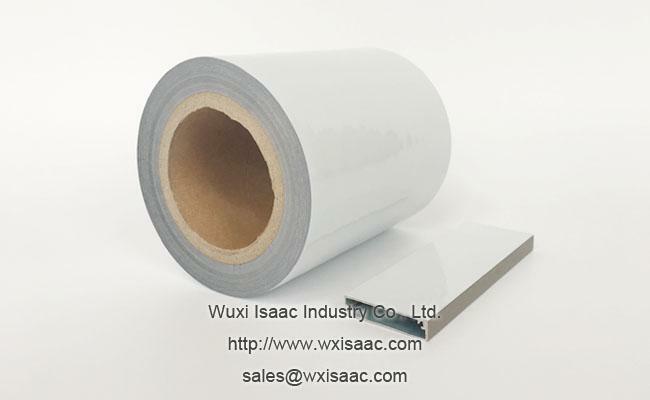 In all these processes, the protective film on extruded aluminium profile will be exposed to sun, wind and rain. 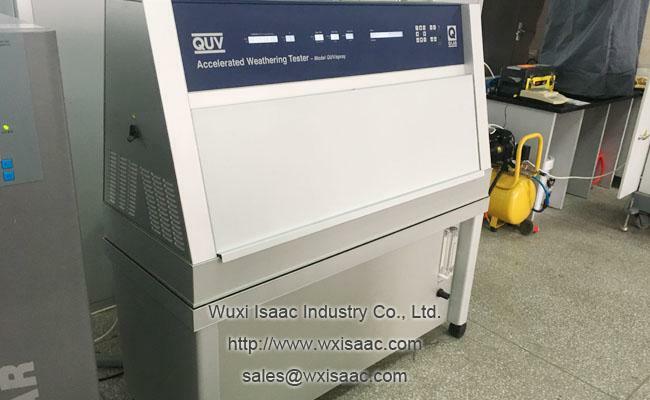 In order to finally peel off the protective film easily and completely, we must ensure that the protective film can resist UV rays and retard film aging, and ensure the stability of the glue in harsh environments. So that there will be no residue left on the alu profile after removing the film. We can add special materials to make the aluminium profile protective film anti-UV up to 12 months. 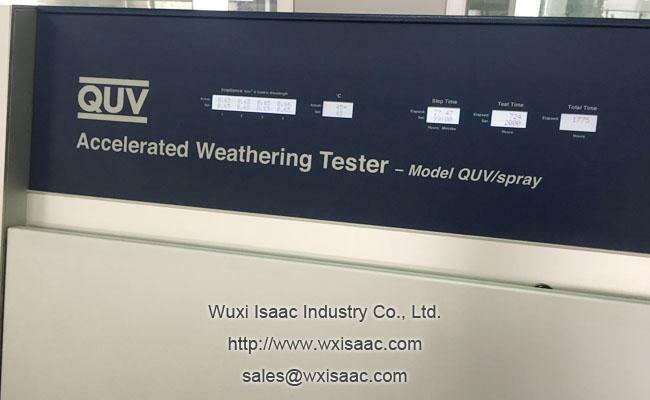 And we can test our UV resistant non residue protective film for extruded aluminium profile on the accelerated weathering machine to confirm that the film can actually resist UV rays for a certain amount of months. How do you choose the suitable protective film for your alu profile / extruded aluminium profile / aluminium extrusion? 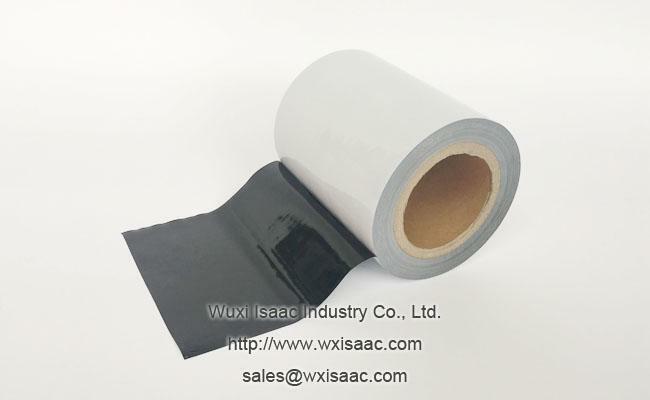 Option 1, send detailed specification of required protective film if any. 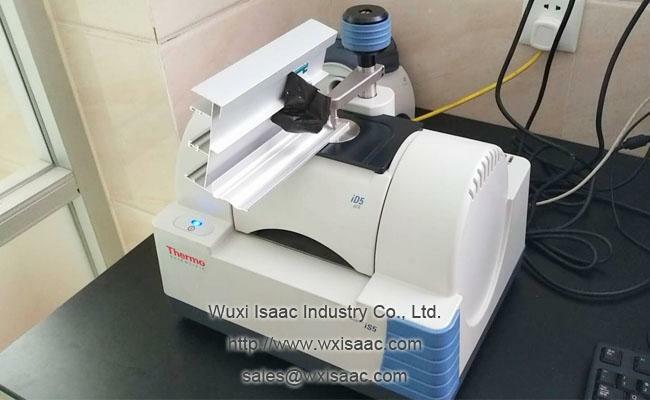 Such as thickness, width, length, adhesion strength and etc. Option 2, send clear photos of aluminium profile surface and describe the kind of finishing.